Welcome to Victoria Co-operative Fisheries Ltd. Since 1956, Victoria Co-op Fisheries Ltd. has harvested and processed a significant portion of the East Coast’s freshest and tastiest seafood. 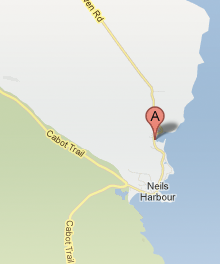 Victoria Co-op Fisheries is the only active lobster processing facility on Cape Breton Island. Delicious local seafood fished and quality tested in Victoria Country Nova Scotia. Welcome to the new Victoria Co-operative Fisheries Website! Take a moment to look around, read about our history and services, and view our products.